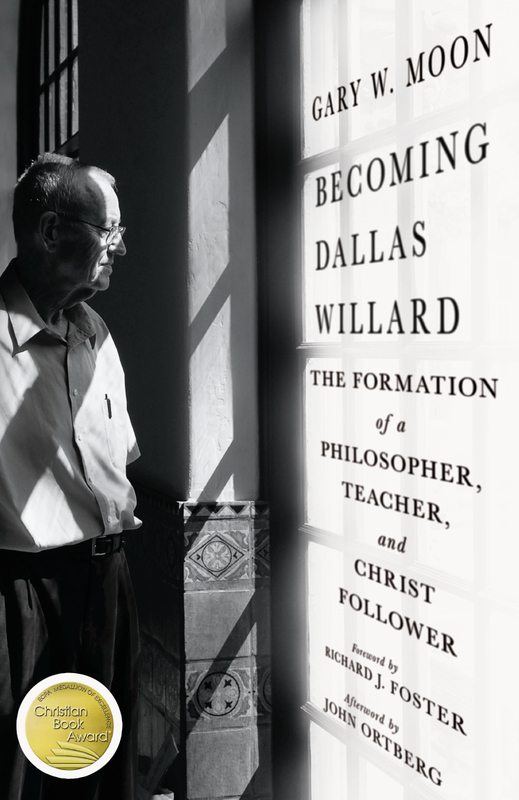 Dallas Willard spent his life making eternal living concrete for his friends. With his unexpected passing in 2013, the world lost a brilliant mind. The wide breadth of his impact inspired friends, family, colleagues, students and leaders of the church to gather their reflections on this celebrated yet humble theologian and philosopher. "He possessed in his person a spiritual formation into Christlikeness that was simply astonishing to all who were around him. 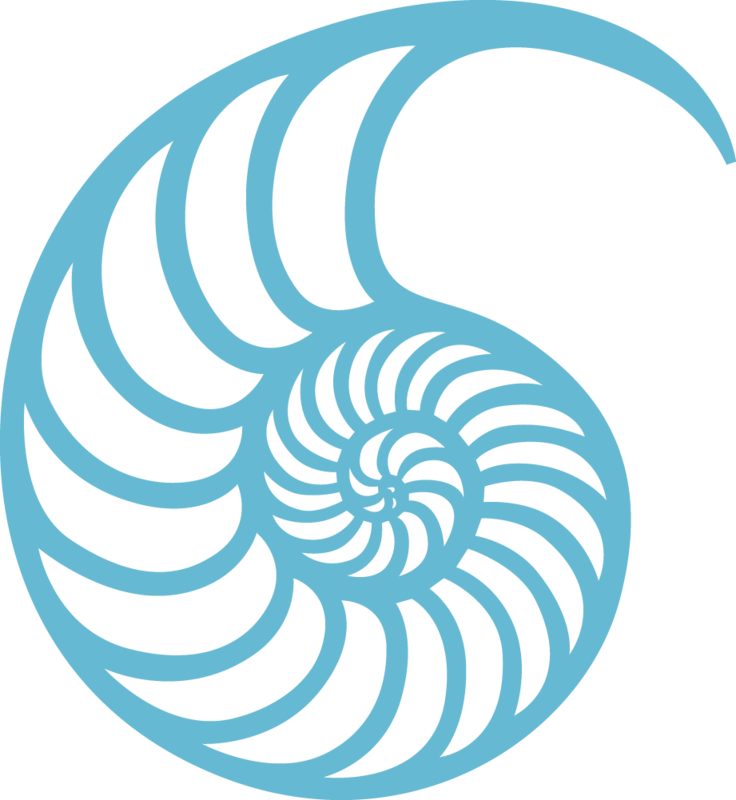 Profound character formation had transpired in his body and mind and spirit until love, joy, peace, patience, kindness, goodness, faithfulness, gentleness and self-control were at the very center of the deep habit-structures of his life. He exhibited a substantively transformed life. Dallas was simply soaked in the presence of the living Christ." Curated by Gary Moon, director of the Dallas Willard Center, this medley of Dallas's wise teaching and lived model of Christlikeness—as well as snapshots and "Dallas-isms"—will move and motivate readers. Whether influenced by him as a family member, close friend, advisor, professor, philosopher, minister or reformer, contributors bring refreshing insight into not only his ideas and what shaped him, but also to his contagious theology of grace and joy. 20. John Ortberg: Conclusion: Hey Dallas . 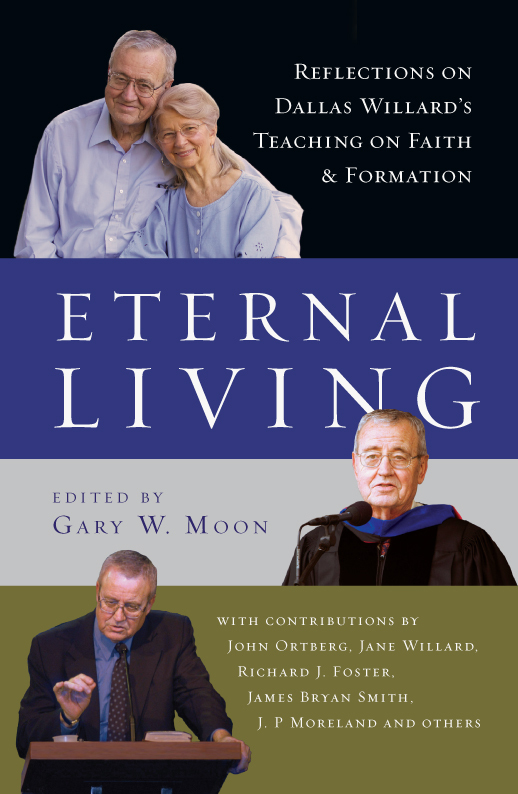 . .
Gary W. Moon (PhD, Fuller Theological Seminary) is director of the Martin Family Institute and Dallas Willard Center for Christian Spiritual Formation at Westmont College in Santa Barbara, California. 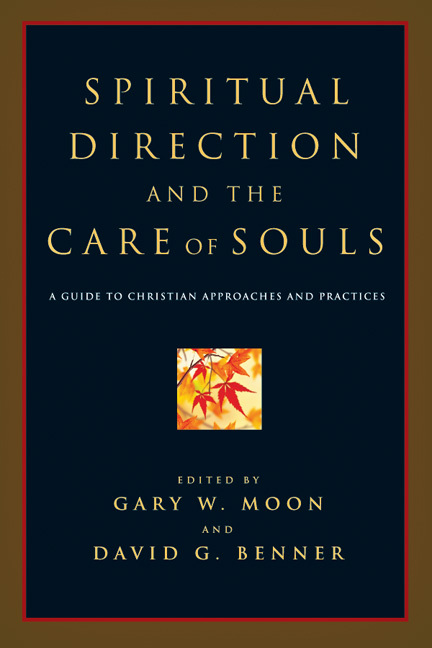 He is also codirector of Fuller's doctor of ministry degree program in spiritual direction, which blends ancient Christian spirituality, Ignatian spirituality, and spiritual formation insights from Dallas Willard. 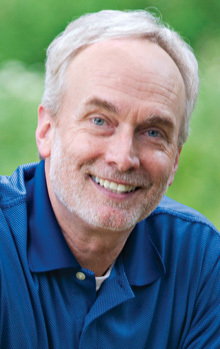 He served as distinguished professor of psychology and Christian spirituality at Richmont Graduate University, editor in chief for the journal Conversations, and the director of the Renovaré International Institute for Christian Spiritual Formation. His books include Apprenticeship with Jesus and Falling for God.